Boating enthusiasts at the recent 2011 Melbourne Boat Show indicated that there was a need for a smaller winch on the market. 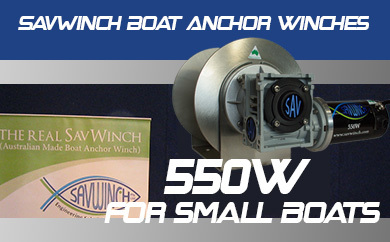 So we are responding to this by developing a small winch for boats smaller than 5 meters, at a competitive price. For the smaller boats this winch will be perfect because not only will it be smaller in size, but so much more suitable for the smaller boats.